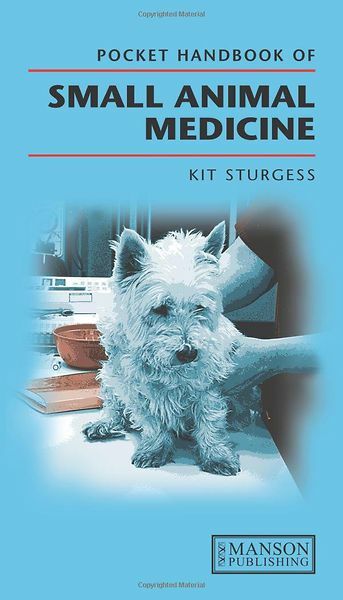 Concise, problem-oriented and accessibly designed, the Pocket Handbook focuses throughout on the essentials of medicine and surgery of the dog and cat. The book's aim is to help start the process of case management and resolution. There are tips and hints on interpretation of physical signs, diagnostic tests and management of common presenting conditions. Algorithms used to assist decision-making are a major feature of the book. They are used extensively in part 2 'Clinical presentations' and in Part 5 'Critical care'. Commonly used drugs, their dose rates and precautions are presented in tabular form. Colour diagrams and photos illustrate key points. The Pocket Handbook is an indispensable rapid reference guide and revision aid for veterinary students, recently-qualified practitioners and those returning to small animal practice.